Rep. Elizabeth Esty (file photo). 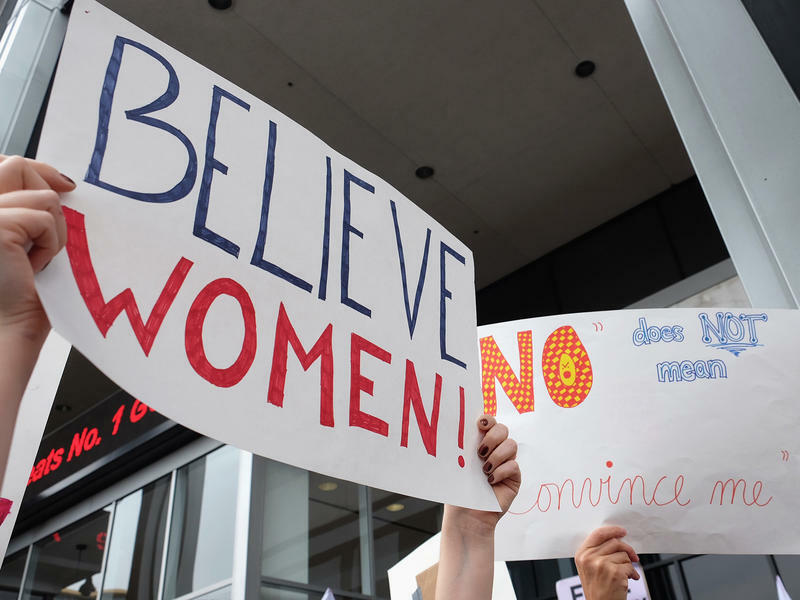 A female staffer received death threats and alleges she was hit and sexually harassed by Esty’s then-chief of staff Tony Baker, in a pattern of abuse over more than a year. A friend of Baker’s told the Washington Post that he disputed that he hit the victim, but he didn’t challenge the remaining allegations. When she learned of the abuse in May of 2016, Esty kept Baker on staff for a further three months, while an investigation was carried out. Esty eventually fired Baker. But, as Hearst Connecticut Media first reported, she also signed a non-disclosure agreement to keep the incident quiet, paying him $5,000 in severance and giving him a recommendation for a new job. Esty says she now believes she should have suspended Baker immediately, and she should not have written a recommendation. Baker went on to work for Sandy Hook Promise, on Esty’s recommendation - a job he left just this week as allegations about his behavior surfaced. 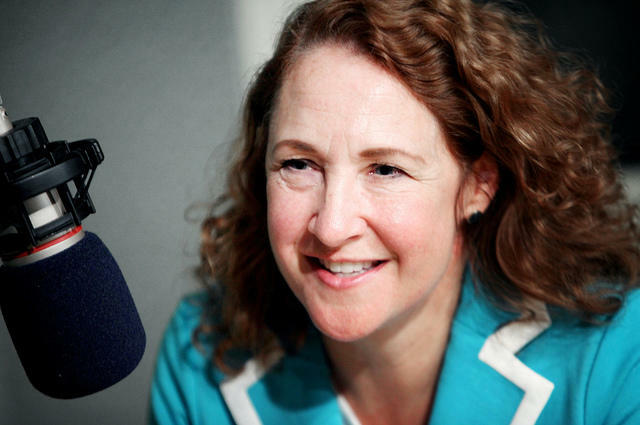 Esty has served one of the state’s most politically competitive districts, the 5th, since 2013. She most recently defeated Republican Clay Cope by a 16-point margin. The seat was on the National Republican Congressional Committee’s early list of targets for 2018 and they quickly called for Esty’s immediate resignation. The Hartford Courant also wrote an editorial calling on Esty to step aside. Connecticut Senator Richard Blumenthal was asked about the resignation calls on Friday. Blumenthal said while there does need to be reform in how Congress deals with sexual harassment, it is possible under the current rules to deal with cases like this in an appropriate manner. “There is nothing in the present system to prevent prompt and swift investigation and disciplinary action to prevent and punish assault and harassment,” he said. Esty claims she felt pressured by congressional attorneys into signing the non-disclosure agreement.